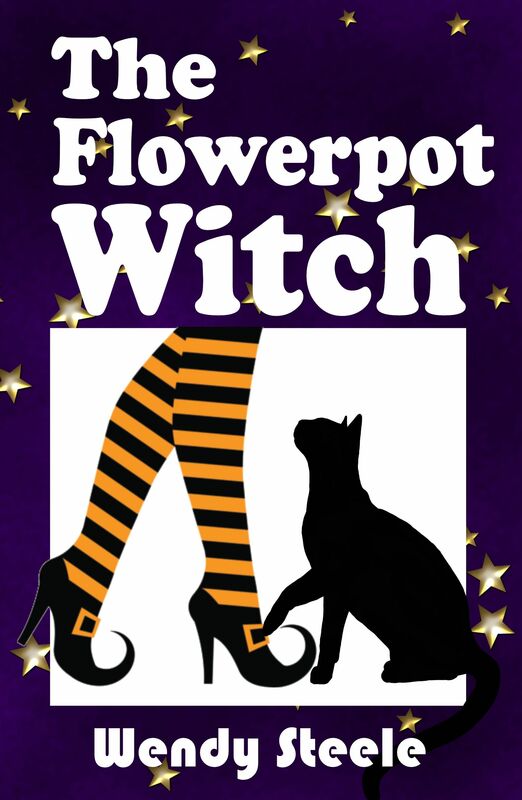 The Flowerpot Witch is coming soon! But the teacher from hell threatens to thwart her ambitions before she starts. She has support from her best friend Louise and Evan, another pottery tutor, but Rowan, her fifteen year old daughter is restless, Josh, her ex-husband is colluding with her aunt and though her mother is alive, access to her is forbidden. When The Morrigan appears in her sacred circle, Lizzie knows she has a battle on her hands. Stardust the chicken brings a new creature into Lizzie’s life and a long awaited meeting with her Aunt Matilda brings Lizzie’s past into perspective. Lizzie’s magic ventures beyond The Sanctuary, into the Welsh landscape and the realms of the fae. You can pre-order your copy now! 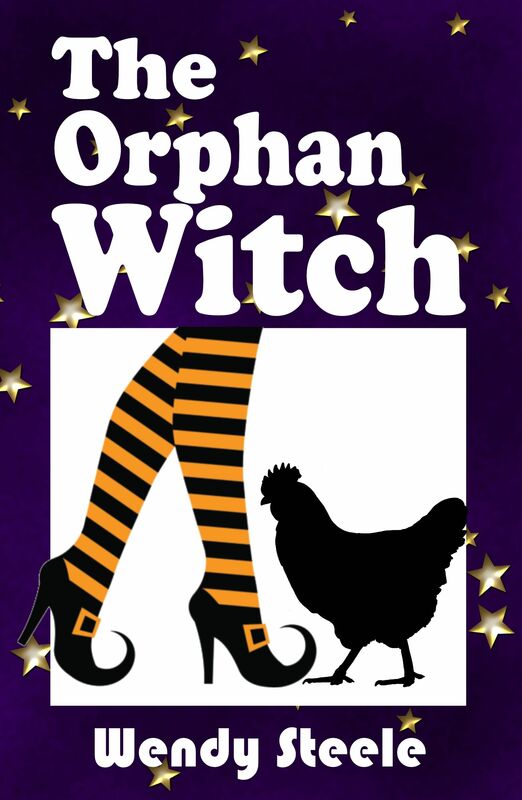 The Flowerpot Witch is a stand alone novel but why not meet Lizzie and her daughter, Rowan now in the first two books of the series, The Naked Witch and The Orphan Witch? Listen to stories and extracts from my books on my Youtube channel, Phoenix and the Dragon. Do drop in again soon and Ill put the kettle on.